Attaining a college degree or professional certificate is more important now than at any other point in history. Studies consistently show that those with a degree not only make more money, but gain valuable skills to navigate today’s job market. College graduates often get better paying jobs, access to employer sponsored benefits (such as 401K or childcare reimbursement). In part due to legislative acts and increased partnerships with institutions of higher education; high school students have the ability to start their college education while earning their diploma. By starting their college career early, students acquire less educational debt, graduate sooner, integrate with the college system sooner and are better equipped to handle the transition to college life. High school students have the ability to take college course in their high schools, taught by qualified high school instructors (often called “concurrent enrollment”). Students can also take courses on a college campus, earning credit for both high school and college (often called “dual enrollment or dual credit”). Recently, the addition of online coursework for college credit has given students even greater flexibility starting out their college career. This list pulls together 50 excellent schools that offer high school students the ability to earn college credit. The list is divided by 2 year institutions, 4 year institutions, and summer programs. A point based system was developed and institutions scoring a “6” or above made the list. 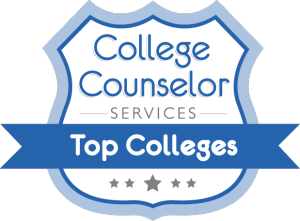 All institutions included in this list have current accreditation with appropriate accreditation bodies and offer coursework for college credit. Institutions are listed alphabetical order. 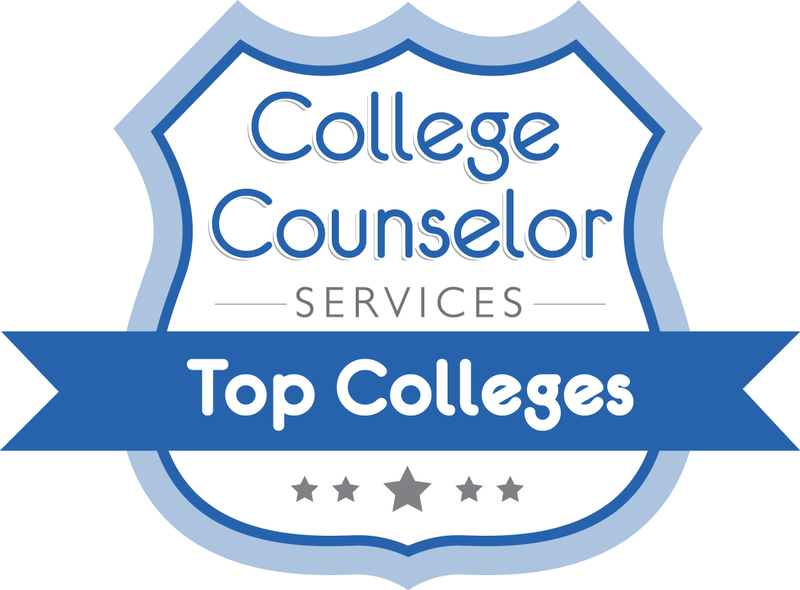 Summer programs on this list are accredited, top tier colleges, offering coursework for credit in a campus environment. Those programs are listed in order of least expensive to most expensive. 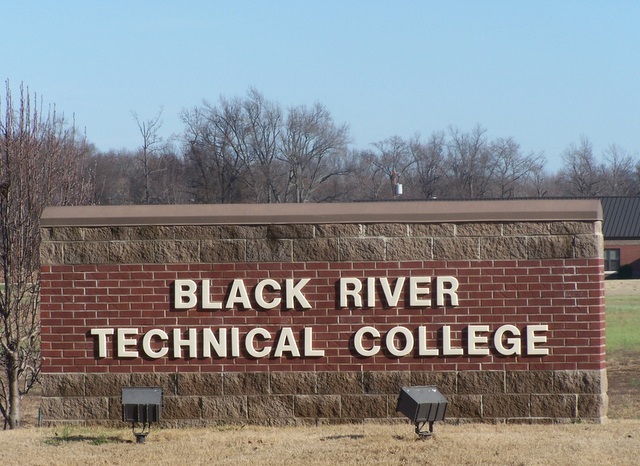 Black River Technical College is a two year accredited institution and tech school. Students can select programs which will either prepare them for transfer to a 4 year institution or prepare them for the workforce. High school students can participate in concurrent enrollment in their high schools. All public schools are eligible to participate if classes/instructors meet criteria. 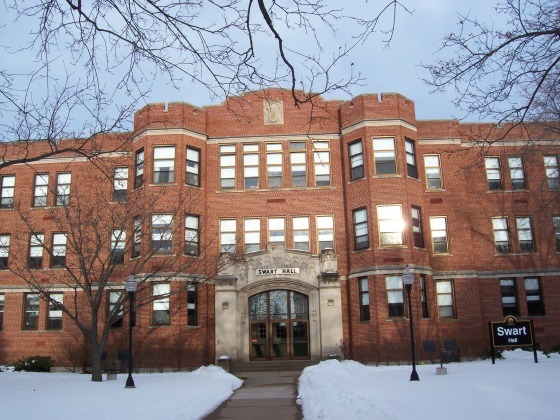 Central Lakes College is an accredited two year community college and technical school. CLC offers unique programs not traditionally found at community college including underwater diving and a variety of courses designed for those with career interests in ecology and environmental sciences. Their current facility was built in 1996 at a cost of $24 million dollars to add state of the art technology in the classroom. Students at over 30 different high schools can take advantage of free tuition and over 80 possible course options (selection varies by school). 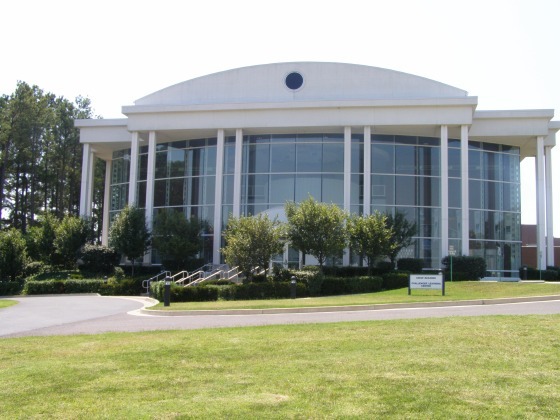 Central Louisiana Technical and Community College is one of 13 public two year institutions making up the Louisiana Community and Technical College System. Tech Early Start Program allows student pursuing a vocational in-demand career the opportunity to take up to six credit hours per semester and receive financial aid. Students choosing a dual credit option will receive both college credit and high school credit for their coursework which can be taken on site, in the high school or online. Students receive a significant tuition reduction based on the agreement their high school has with CLTCC. 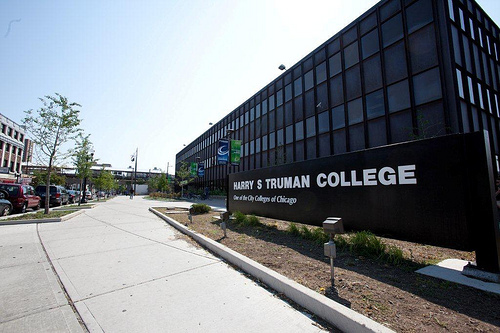 The City Colleges of Chicago are a network of seven colleges surrounding the city providing education opportunity The City Colleges of Chicago is the largest community college system in Illinois as well as the nation. High school students can enroll in up to four college courses at a time in their own high school (dual credit). Students interested in taking coursework on campus that is not offered in their school can take one course per semester at no charge (dual enrollment). Cost: No cost if taken in the high school, one free course per semester at one of the seven colleges. Number of courses: Extensive course offerings vary by City College and high school partner. Everett Community College is a public community college with seven different learning centers throughout the Seattle area. The College offers a variety of programs including Aviation Maintenance and Cosmetology. 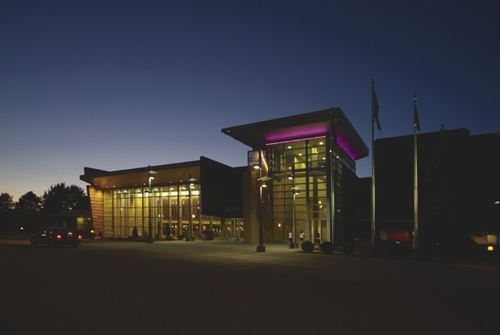 In 2011, a brand new Student Fitness Center was built to provide additional recreational opportunities to students. High school students pay tuition and are able to take college level coursework in their own school setting. Over 62 courses are available to students from 30 different high schools. 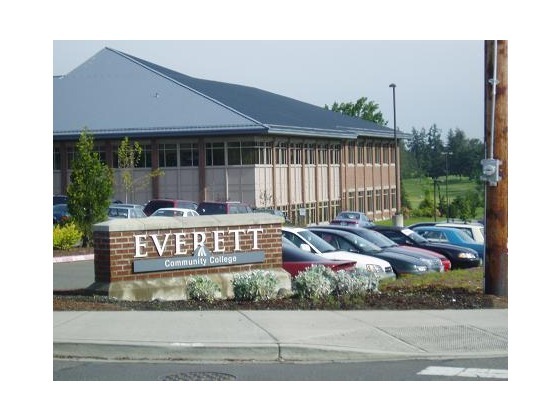 Everett Community College is the only community college in Washington State to be accredited through the National Alliance of Concurrent Enrollment Partnerships (NACEP). 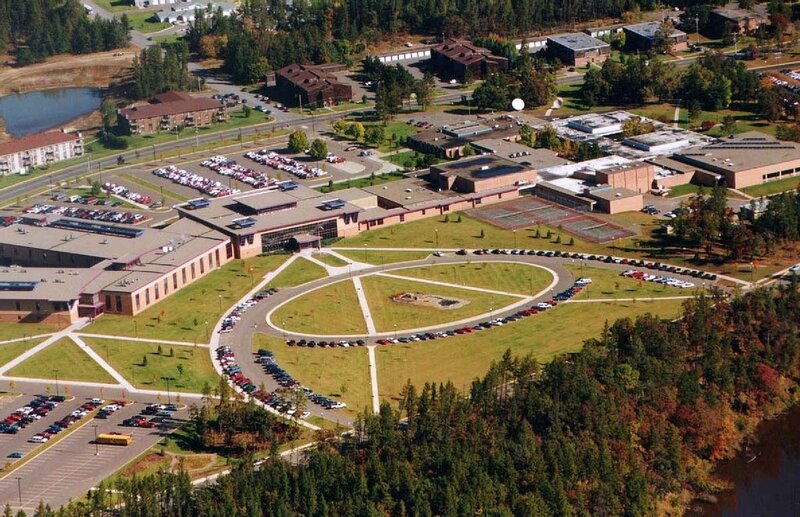 Gallatin College is a two year institution located in Southwest Montana and compliments Montana State University to provide associate degrees and technical programs. Accredited through MSU, Gallatin provides a quality education. High school students can apply to take courses through dual enrollment and attend on campus, paying half of the standard tuition rate. Gallatin also offers a concurrent enrollment program with three local high schools. Number of courses: Most courses are available to high school students. Green River Community College is an accredited two-year institution offering a variety of programs to students and the community. In 2013, GRCC became an Achieving the Dream college which indicates a commitment to focus on student success. High school students may take coursework online or in a more traditional classroom setting. It is possible for Running Start participants at Green River Community College to graduate high school and receive their associates degree at the same time. Students can select from transfer programs or career training programs to achieve their educational goals. 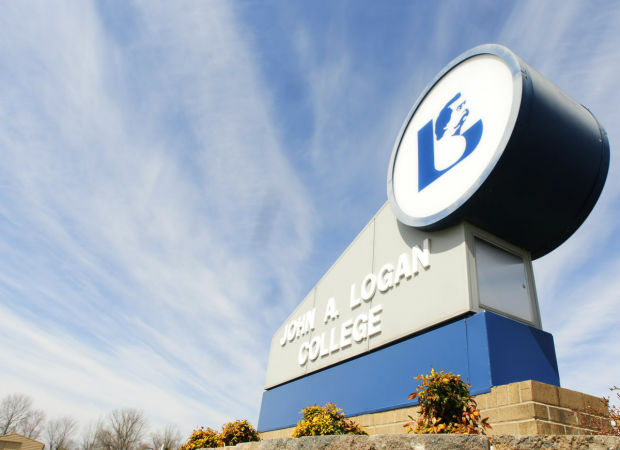 John A Logan College is an accredited two year institution with an open admissions policy. The College is proud of its “green” initiatives and is a member of the SEED Center (Sustainability Education & Economic Development). High school students can take dual enrollment courses through their participating high school or select the dual credit option and take courses on campus. Students may take class in their high school at no charge. Johnson County Community College is the largest community college in the state of Kansas. JCCC boasts small class sizes and extensive transfer agreements with four year institutions. Open to sophmores through seniors (and gifted freshman) from over 30 different high schools are able to take coursework at their school for college credit. Most students (87%) reported that the coursework they took through the College Now program transferred to their general education requirements for college. 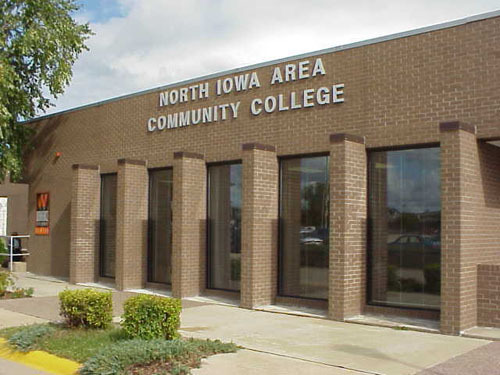 North Iowa Area Community College is one of the first community colleges in the nation. CNNMoney ranked NIACC 14th in the nation for student success (success was defined as graduation or transfer to a four year university within 3 years of their first course). 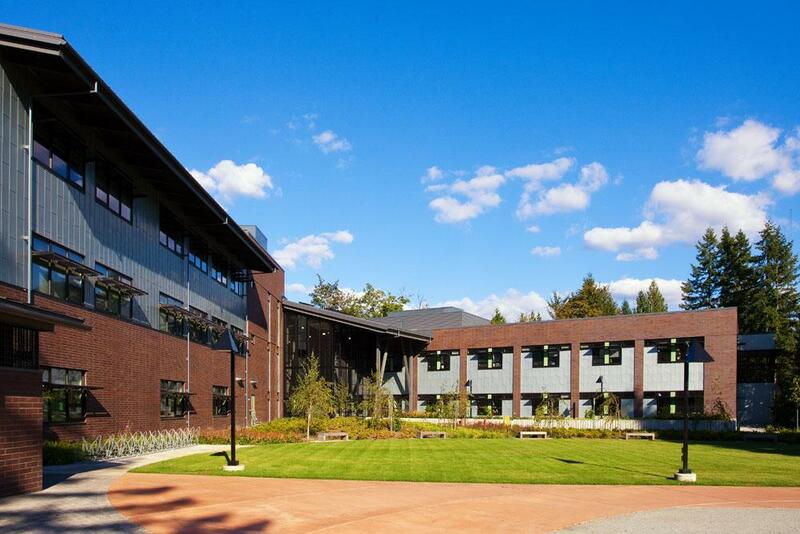 The Aspen Institute named NIAA as one of the top 120 community colleges in the nation. High school students can take free college courses either in their own school setting or at the NIACC campus. Currently, there are 19 high school partner agreements and schools typically offer between 1 and 13 courses each semester to their eligible students. Number of courses: Offerings depend on the high school, but approximately 15 are available. 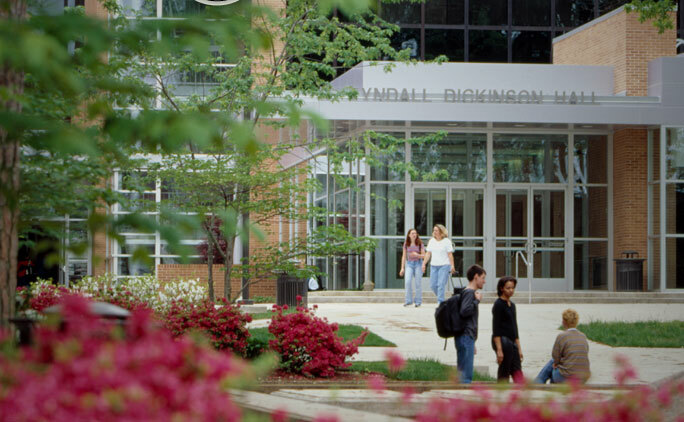 North Virginia Community College is the second largest multi campus community college in the United States. Fully accredited, NVCC offers quality programs and courses to meet the needs of its diverse student population. Students represent more than 180 different countries. High school students can apply to take courses on campus once they are 16 years of age and meet admission criteria. Students can also work with their high schools to bring courses to their own school. Courses count for college credit and may also count for high school credit. Tuition rates are charged at the in-state rate for dual credit students. 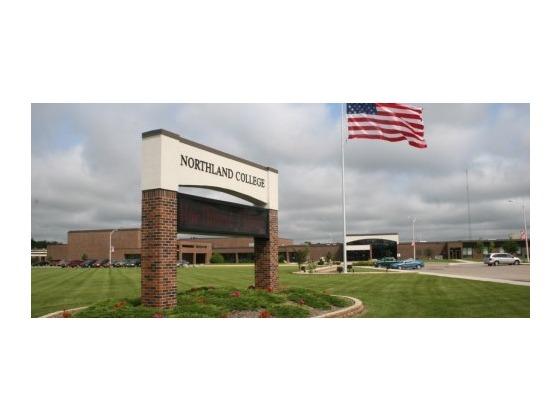 Northland Community and Technical College has four locations located in Minnesota. The school considers itself a leader in techical education and offers state of the art facilities to engage learners and allow them to learn with the latest technology. NCTC is also home to an Aerospace Campus in Thief River Falls. High school students from 38 partner schools can take courses at their own schools at no cost. Currently, 18 courses are available, but offerings continue to expand. 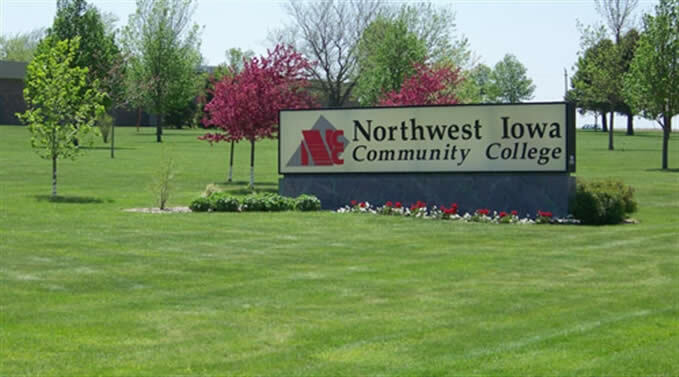 Northwest Iowa Community College is a fully accredited two year institution offering both transfer courses and vocational/technical programs. NWCC is consistently ranked among the top community colleges in the nation. The college offers lifetime employment assistance for graduates of its training/vocational programs. High school students can take advantage of extensive course offerings in their own school setting. Tuition is generally free to students at over 18 partner high schools. Parkland College is a community college . High school students can elect to take courses for Dual Credit online, in high school, or on campus to receive credit for college and high school. Students can also take Dual Enrollment courses to take advantage of additional courses, although no high school credit is given. 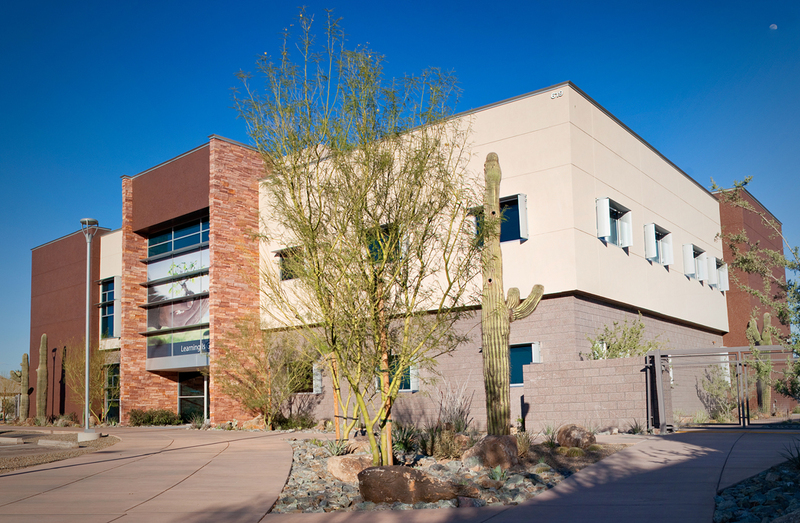 Rio Salado College is an accredited two year institution offering two options high school students can earn college credit, and even graduate high school with their associates degree. Students in their junior or senior (exceptions can be made for freshman and sophomores) can take college courses through their high school (Dual Enrollment) or select from over 500 online course options through the college itself (Concurrent Enrollment). 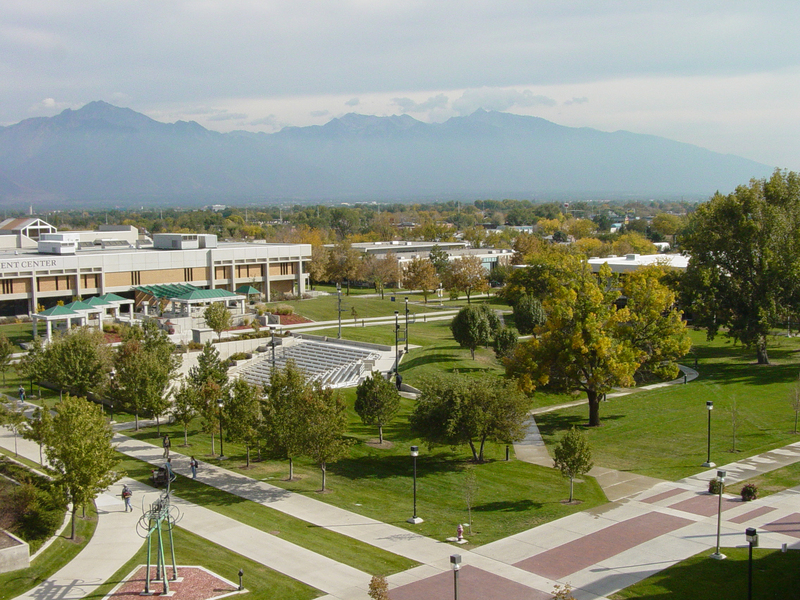 Salt Lake Community College offers over 120 different programs of study across 10 different campuses. 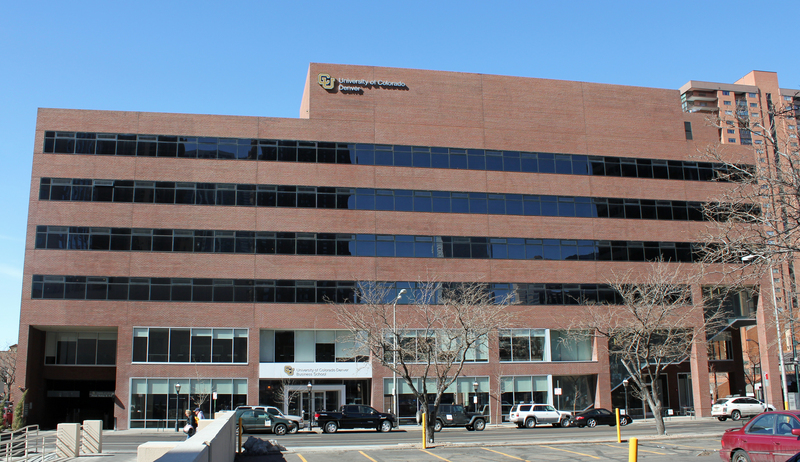 Currently, the institution is the largest and most diverse in the state of Utah. High school juniors and seniors (sophomore exceptions are made) can take advantage of affordable tuition rates and get a head start on their college education. Ranked as the #1 community college in the nation by the Aspen Institute, Santa Barbara City College is an excellent choice for high school students to experience the college atmosphere and get a jump start on their college career. Fully accredited, SBCC has the largest dual credit program among California community colleges. High school students have several different routes to earning college credit. Students can take online courses, traditional courses on campus or take select courses taught at their high schools by approved instructors. West Kentucky Community and Technical College is an accredited two year institution focusing on education and economic development. West Kentucky College Academy has worked with local high schools for over 24 years to provide them with the opportunity to earn college credit while still attending high school. They currently partner with over 20 high school institutions to offer 198 concurrent enrollment courses. Courses are offered at no charge (service charges do still apply on a semester basis) and students have the opportunity to enroll in online or on site courses at a discounted rate if they choose. 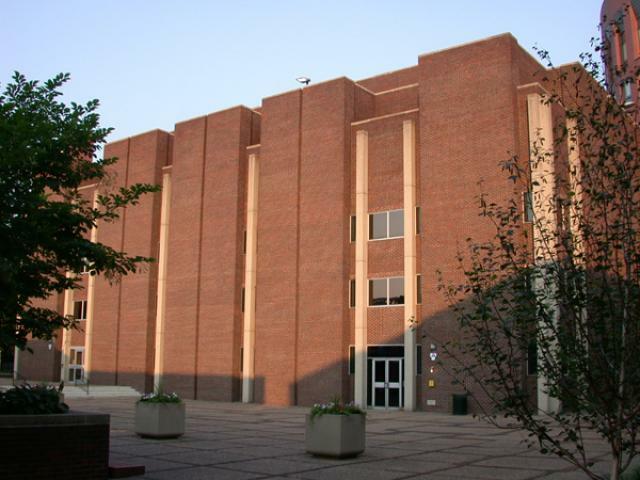 Ball State is a public research university located in Indiana. 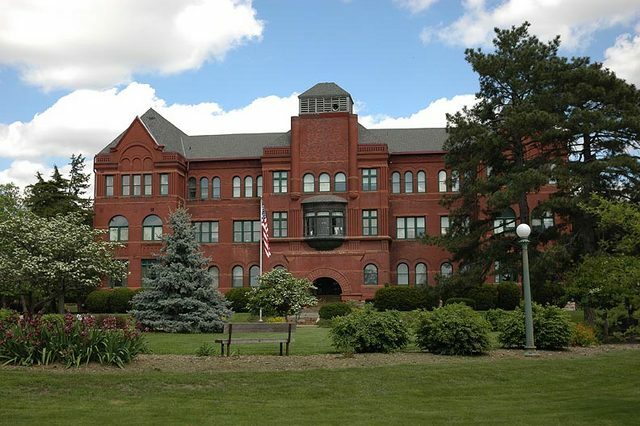 Called “One of the Best in the Midwest” by Princeton Review, the school boasts state of the art technical resources, outstanding educators and over 180 undergraduate majors and programs. 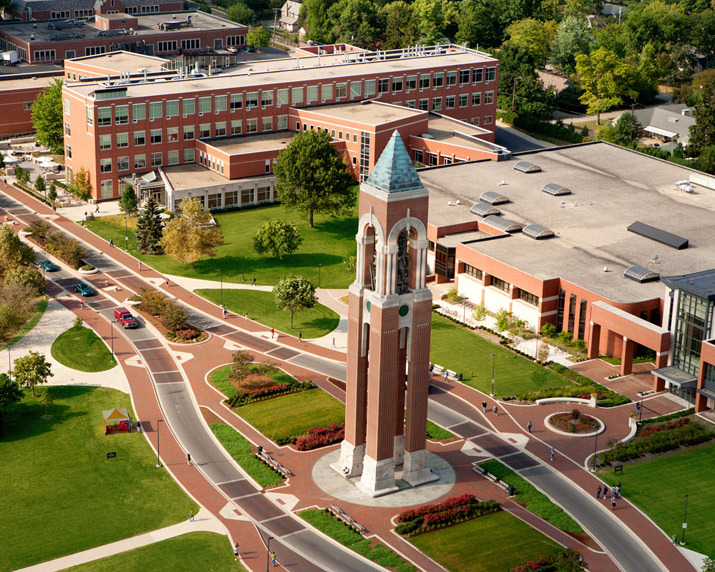 High school students can take courses through Ball State in their own classrooms or take a course on campus. An online option has been added as well for those wanting to earn credit on their own schedule. 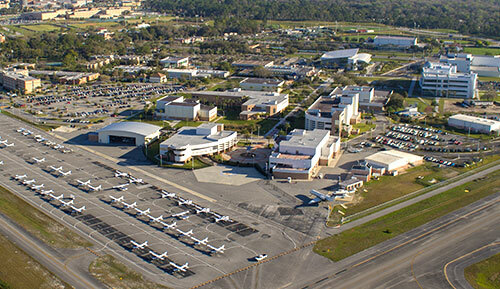 Embry-Riddle Aeronautical University is the worlds largest Aerospace and Aviation university in the world. Fully accredited, Embry-Riddle allows admitted high school students to enroll in specialized coursework unique to the field. The focus of the Gaetz Aerospace Institute is for students to attain an education in Science, Technology, Engineering, and Mathematics (STEM). This program hopes to mitigate the issue of a significant shortage of graduates in the STEM field. Two of the most popular courses include Unmanned Aircraft Systems and Private Pilot Operations. 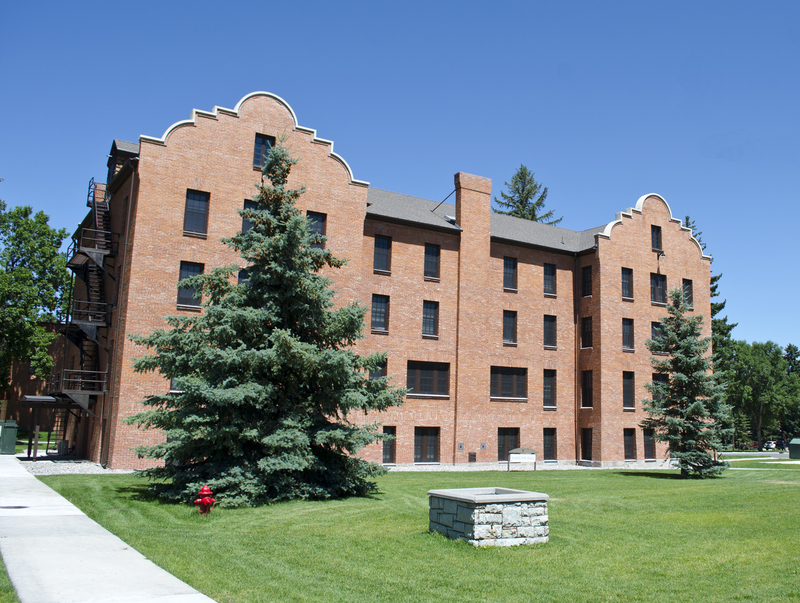 The Early College Program at Idaho State University is one of 8 colleges and universities in the Idaho Dual Credit Program. This program was created by the Idaho Legislature in 1997 to allow high school students to take courses either through their high school or on campus via the web or video conferencing. Students may take any undergraduate course that they have met the prerequisites for. 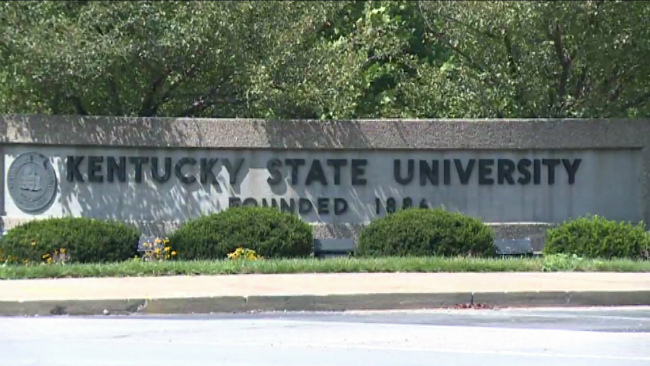 Kentucky State University is an accredited, historically black liberal arts college. This small institution offers both undergraduate and graduate programs. High school students can benefit by enrolling in the Dual Enrollment program to earn college credits on campus or online. Coursework will transfer to Kentucky State University or another state of Kentucky public institution of higher learning. Minnesota State University is member of the Post Secondary Enrollment Options Program established by Minnesota State Statutes. MSU is an accredited institution offering both undergraduate and graduate degrees. Post Secondary Enrollment Options (PSOE) allow eligible sophomore, junior and senior high school students to take courses for college credit in a number of settings. Courses are offered on campus, at off site locations and through a number of partner high schools (concurrent enrollment). Coursework through the PSOE is divided into 2 types: career or technical education (CTE) and general education, which is only open to juniors and seniors. Nebraska Wesleyan is Nebraska’s number one liberal arts college. Fully accredited, the university is home to over 100 different academic programs. The Honors Academy is open to gifted or highly motivated juniors and seniors looking to get a head start on their college education. While courses transfer to most Nebraska institutions, Nebraska Wesleyan does offer the AP exam for half price for those interested in getting credit to attend colleges outside the state. 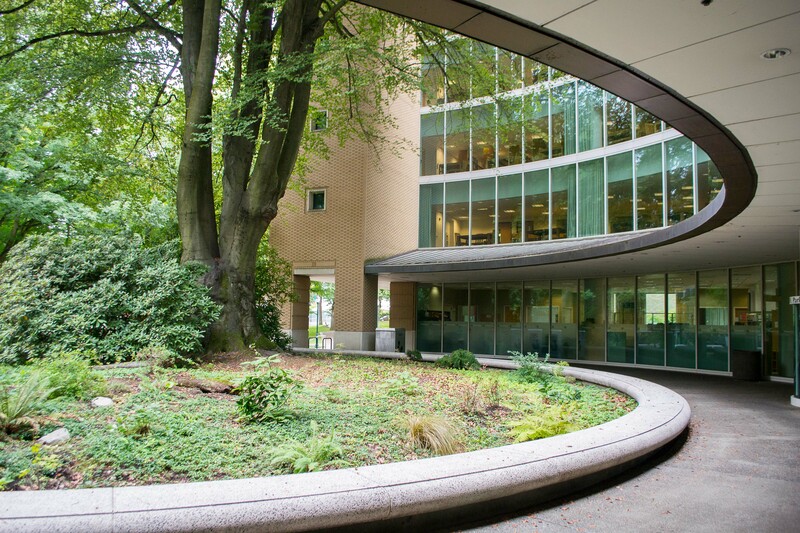 Portland State University is a public research institution currently ranked as a “Top 10 Up-and-Coming” university. PSU’s urban setting makes it stand out from other Oregon institutions of higher education. Portland State has offered its concurrent enrollment program for over 35 years and about 1,000 students a year take advantage of this opportunity. Some courses meet requirements for AP credit as well as college credit, allowing students the opportunity to improve their high school transcript. 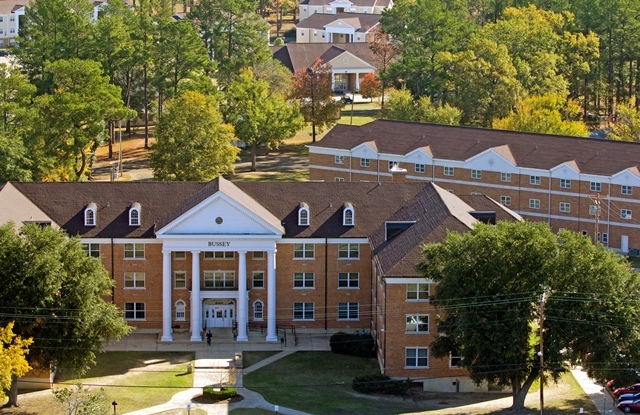 Southern Arkansas University is an accredited institution located near the boarder of Louisiana. Accredited through the NACEP, high school students can take college coursework for credit in their own high schools. 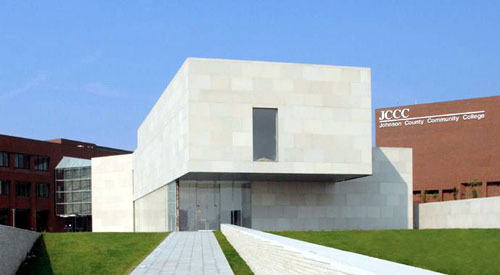 Courses offered cover general requirements as well as electives (Art Appreciation for example). By taking coures in a familiar setting, students can feel more comfortable with the transition. University of Arkansas is located near the beautiful Ozark Mountains. State of the art facilities and over 78 undergrature majors make UA an excellent choice for those looking for a broad choice of majors. Small student/teacher ratios allow students to better integrate in the classroom. High school students can take courses in their own schools and obtain college credit. The Early Credit Program is accredited by the NACEP. University of Colorado is a public research university and one of 34 U.S. public institutions belonging to the Association of American Universities. CU Succeed courses are taught by high school teachers meeting rigorous criteria or by University of Colorado lecturers. Students get a significant tuition reduction and are offered a wide array of courses to meet their educational needs. 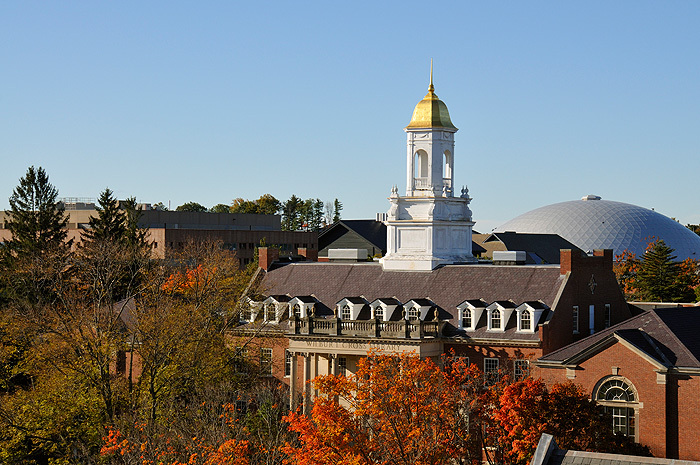 The University of Connecticut is a top notch public research institution located in scenic Storrs, Connecticut. US News and World Report ranks UConn one of the Top 20 pubic universities in the country. High school students can take coursework in their own schools for credit at a signtificat tuition reduction. Once of the largest high school partnerships in the country, students from over 170 high schools can take advantage of the Early College Experience. The University of Missouri St. Louis is the newest of four colleges in the Missouri University system. Located in the metropolis of St. Louis, UMSL provides an excellent opportunity to embrace diversity and experience an environment rich in culture. High school students from over 70 schools can earn college credits in their own school at a significantly reduced tuition rate. With over 75 courses offered (offering depends on specific high school locations), students are able to get a solid start on their college career. 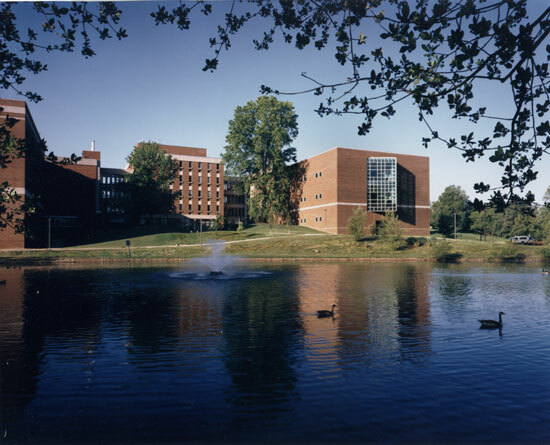 University of Tennessee-Martin is a public four year accredited institution. UTM has been ranked a “Best Value” and a “Best College Buy. Offering four satellite locations in addition to the main campus, UTM strives to provide an accessible education to residents of Tennessee. In some cases, Tennessee high schools have partnered to provide college classes onsite. High school students can also earn college credit by taking courses online or on campus. Tuition is the same for online or on campus. 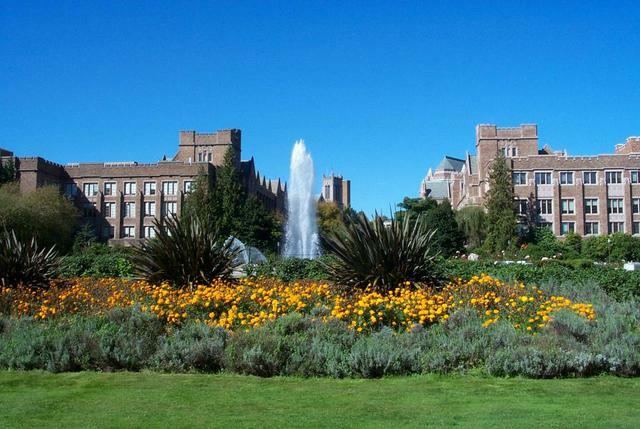 University of Washington is a nationally accredited top ranked institution and medical center. UW in the High School allows high school students the opportunity to take coursework in their own high schools with their own teachers. The UW Accelerated program allows students to take additional courses on campus during the UQ Summer Quarter. Students accepted to this program have the opportunity to earn 45 college credits (a full year of college) by the time they graduate from high school. University of Wisconsin Oshkosh is a nationally accredited four year institution offering both graduate and undergraduate degrees. UW-Oshkosh offers the only nationally accredited College of Business program in the region. High school students can get a head start on their business degree, or the degree of their choice by taking advantage of the concurrent enrollment program. UW-Oshkosh has the only NACEP accredited program in the state. Students from over 60 high schools can take coursework in their own schools or online to earn college credit. Tuition for high school students is half of what a traditional student would pay, which is a significant discount. Columbia College Chicago is an outstanding non profit, accredited, arts and media college located in an urban setting. 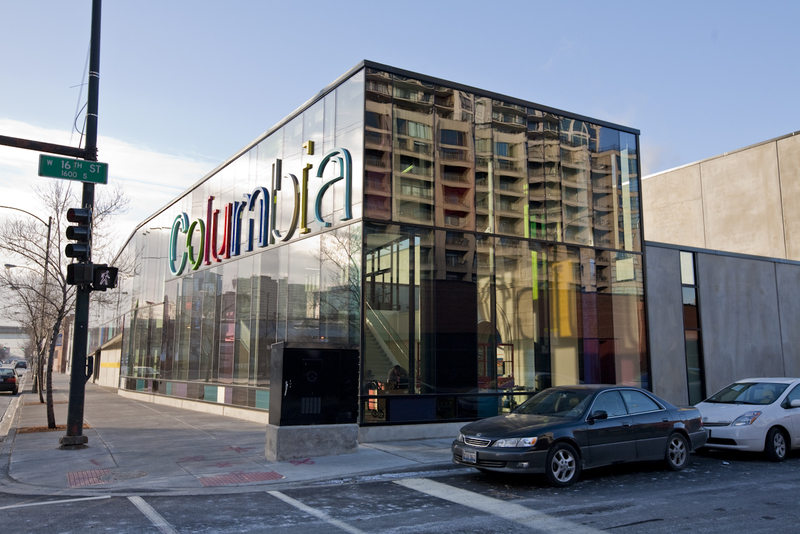 The largest such school in the nation, Columbia College has more than 10,000 students. High school students can participate in the three week High School Summer Institute which allows them to take courses related to arts and communication and earn between three and six credits. Courses open to sophomores-seniors looking to expand their interests through elective coursework. 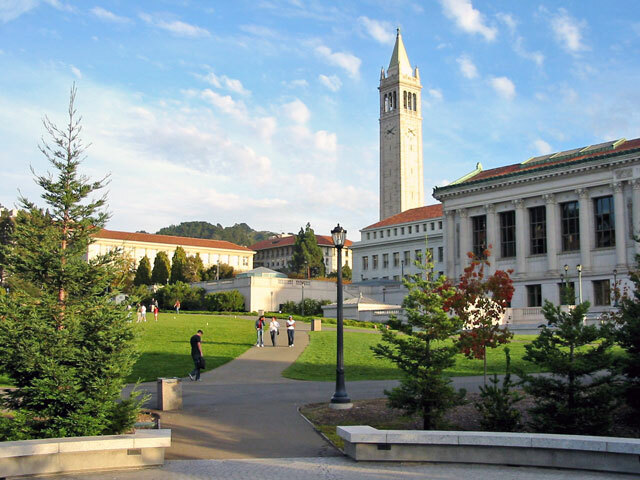 Berkeley is located along the beautiful San Francisco Bay. Consistently ranks as a top research institution and has many notable faculty including four Pulitzer Prize winners. High school students can spend the summer experiencing college life through the Pre Collegiate program. Students may take up to two courses (most undergraduate courses are eligible for this program). Notre Dame is an independent Catholic research institution located about 90 miles outside of Chicago. Admission is extremely competitive due to the prestigious nature of the university. High school students are able to experience Notre Dame through the Summer Scholars program. Summer Scholars is an intensive two week program allowing students to select from over 19 program tracks to earn one college credit. 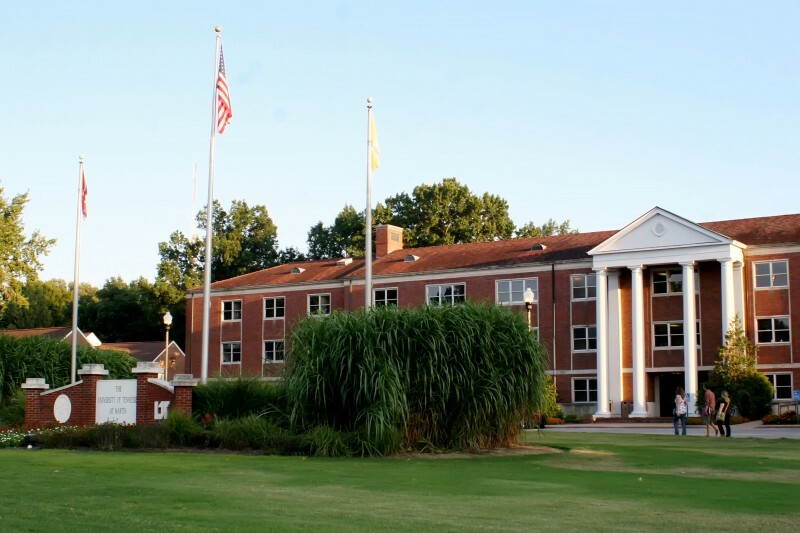 Students live onsite in the residence halls and experience college life along with their undergraduate peers. Boston University has joined the ranks of other esteemed east coast schools by being consistently ranked in the top 100 by US News and World Report. Most faculty are full time (over 80%) which adds consistency and demonstrates a personal investment to the institution. Top high school students from around the world have the opportunity to spend the summer studying either one or two of over 90 possible course offerings. The program offers a residential option for those wanting the full college experience. UCLA is a leader in the technology field. Over 100 companies have been created due to technology developed at their campus. UCLA is no stranger to accomplishment–from Olympic medals to Nobel Prizes, faculty and alumni have won them all. 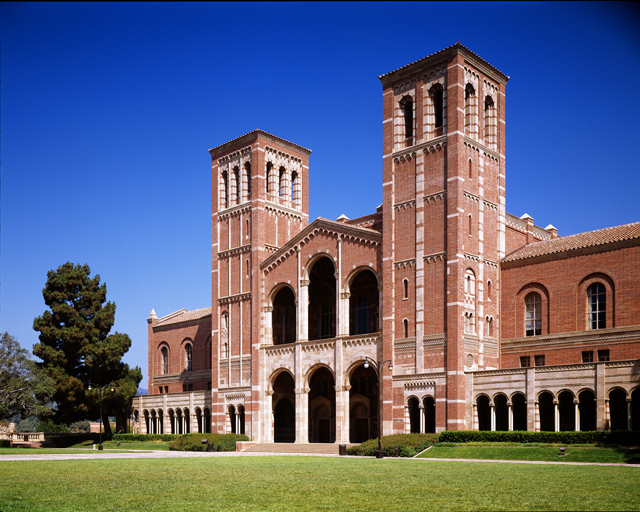 High school students participating in the summer session at UCLA can choose from one or two 6 week sessions, each allowing students to take two courses for college credit. Over 100 courses are offered so students can take general education requirements or electives. 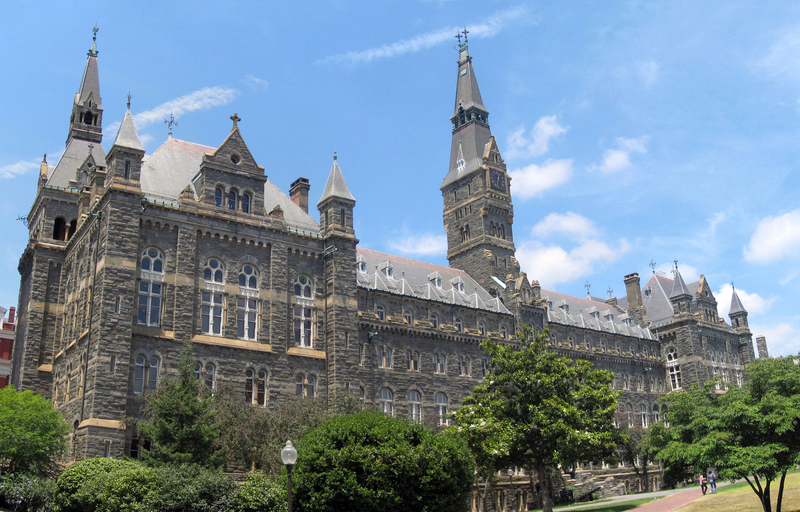 Georgetown University is the oldest Catholic and Jesuit college in the U.S. High school students studying in the Summer College can select from over 80 courses offered during 2-five week sessions. Students like on campus and experience college life. For an additional challenge, top tier students can take part in the Summer Honors Intensive where students can earn up to 12 college credits over the course of the summer. With over 40,000 students in the U.S. and abroad, New York University is one of the largest private universities in the United States. 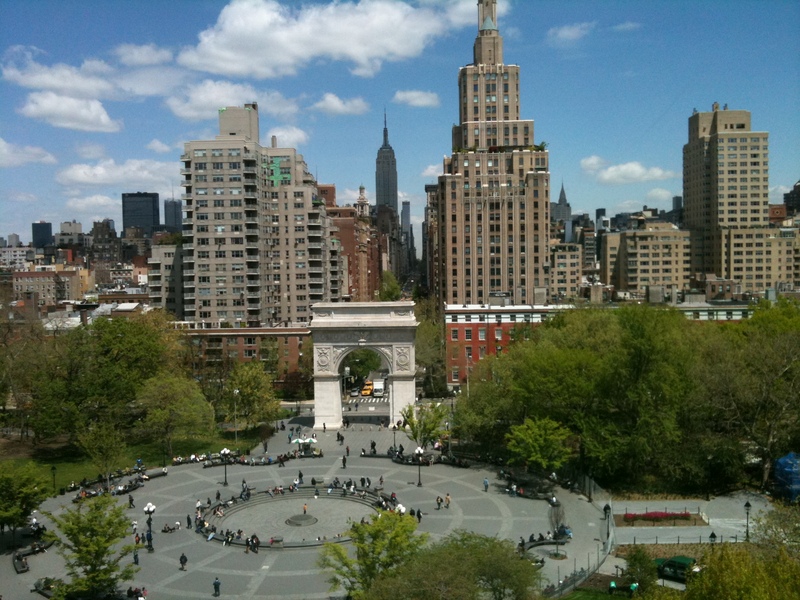 NYU is also a member of the prestigious Association of American Universities. High school students can study at NYU for six weeks over the summer. Students can live on campus of commute. There are 100 courses available in 30 areas. Students living on campus may elect to take two courses during the program. Located near Chicago, Northwestern is the perfect location to experience college life in a busy urban setting. 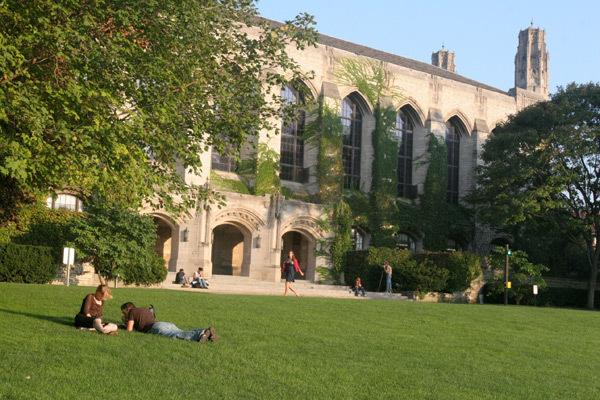 US News and World Report consistently ranks Northwestern as a top undergraduate institution. Many of Northwestern’s graduate programs have received national recognition as well. Northwestern offers two unique summer programs. College Bridge is a competitive program offered to Chicago Public School students. Only 25 students are accepted into the program which is allows students to take one course for college credit at no cost. The College Preparation Program is an option available to high achieving high school students from around the world. Students can choose a 3, 4, 6, or 8 week program with over 300 courses to choose from. 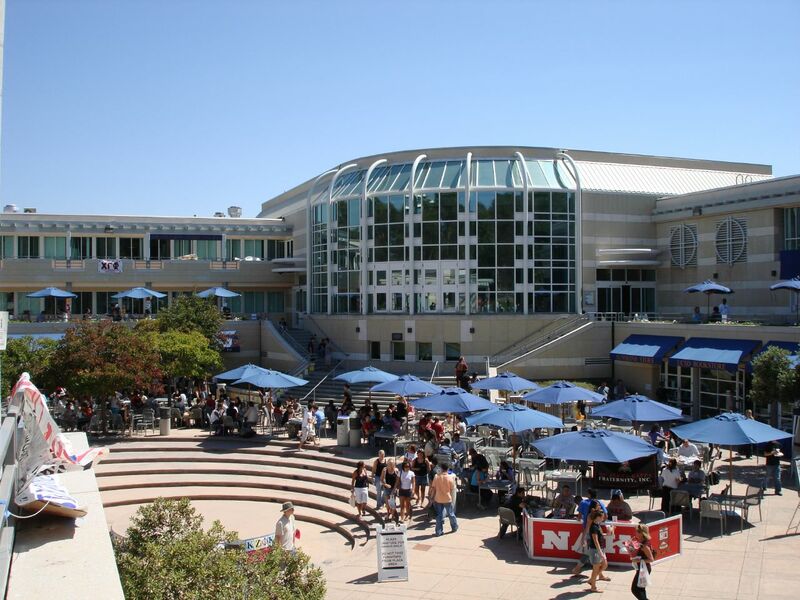 UC San Diego is a Top 10 public university with world class facilities and instructors. Two summer programming options are offered to exceptional high school students. Academic Connections offers students the opportunity to take one of 25 college courses and earn up to six credit hours over three weeks of intensive study. The Academic Connections Research Scholar program allows selected students to work on a project in an actual laboratory setting instead of taking a traditional course. Cornell is a top ranked private research institution founded over 150 years ago. Recently, Cornell launched an effort called “Engaged Cornell” which is a $150 million initiative to engage the public in research initiatives and educational opportunities. 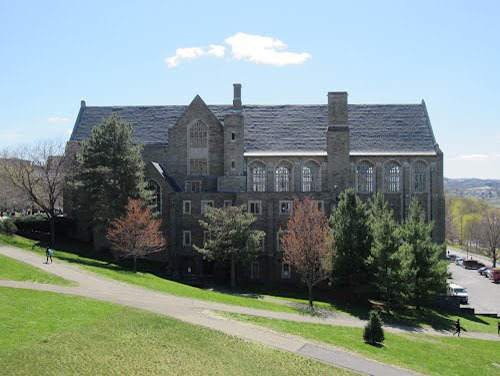 Cornell Summer College is a way for exceptional high school students to choose from 10 programs to earn between 3 and 6 college credits during their summer break. Students live on campus and are fully integrated into Cornell college life. 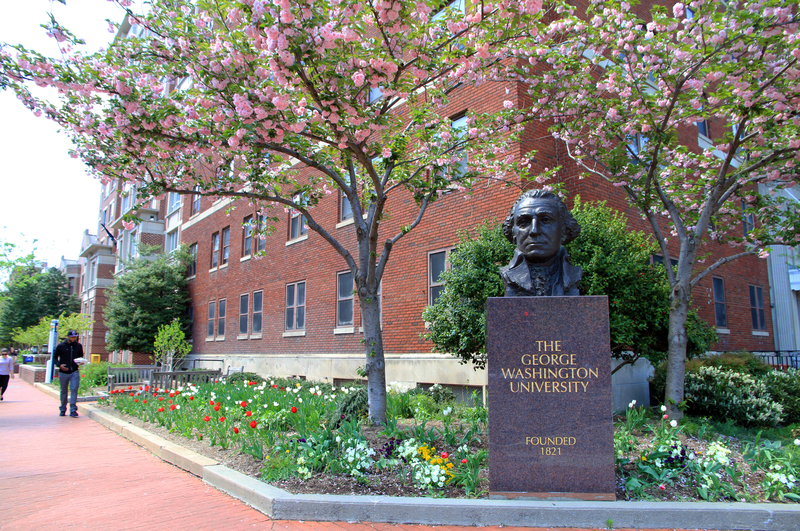 With three campuses the Washington DC area, George Washington University is an excellent setting to engage students in the rich history of the United States. Students can choose a three week or six week session earning between 3 and 8 credit hours. There are 8 program options to choose from depending on interest. 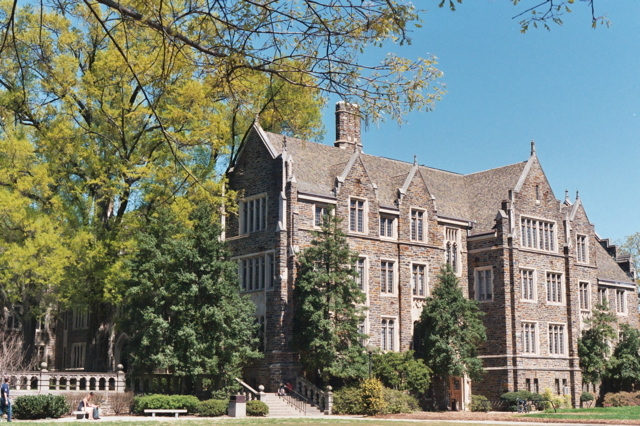 Duke is a private, nationally ranked, research institution founded in 1838. Recently, Duke has expanded programs to China and Singapore to expand its research initiatives. Duke plans to educate future dynamic leaders during their summer session. High school students can choose one of 20 courses to take side by side with international students and Duke undergraduates. Program length is three weeks, which allow students enough time to complete their course and enjoy all that Duke has to offer. In the evenings, students take part in one of five film series to complete their experience. 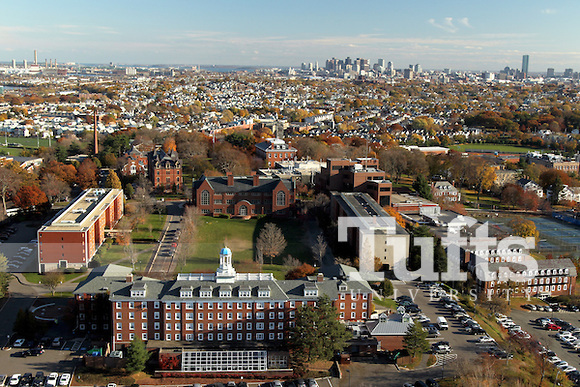 Tufts is a top ranked research institution with campuses in the Boston area as well as in France. Forbes ranked Tufts the 25th top college in the U.S. Tufts also boasts an impressive nationally ranked study abroad program. High school students have the opportunity to study on campus and see what Tufts offers for six weeks during the summer. Students can choose from 42 different courses to get a jump start on their college career and experience the rigor that Tufts courses have to offer. University of Pennsylvania is a public research university with over 100 research centers. The graduation rate for undergraduates is an impressive 96%. High school students have the opportunity to spend six weeks of the summer taking one or two courses to experience the rigor of an this top notch institution. Students electing to take one course for credit can also enroll in a non-credit enrichment course to support their study. There are over 30 courses offered as a part of this program. 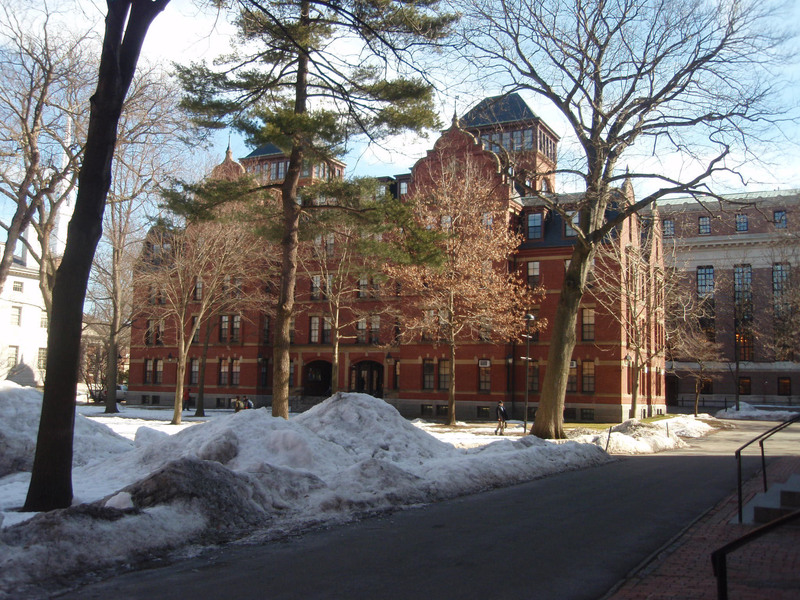 As the seventh oldest institution of higher education in the US, Brown University has an incredibly rich history. Consistently ranked among the top research universities in the world, it’s alumni include four current governors, several philanthropists and many prominent political figures. Brown offers 33 different summer courses. High school students have the opportunity to take two courses over seven weeks during the summer and experience all that Brown has to offer. Harvard University is the oldest institution of higher learning in the country. Historic alumni include eight signers of the Declaration of Independence and eight U. S. presidents. High school students have the opportunity to spend seven weeks studying two of over 200 courses offered. The cost includes room and board and students will have the opportunity to participate in campus activities and events. This program is very selective with only the top students from around the world gaining acceptance. 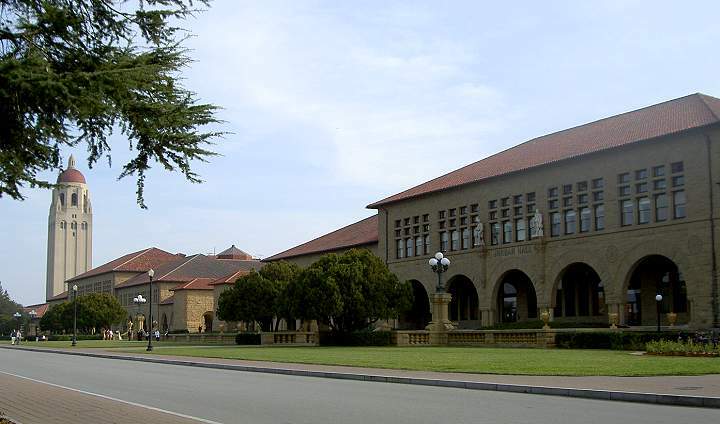 Stanford University is consistently ranked as one of the top private research universities in the world. The Stanford Summer College Program is for top tier high school students looking to experience a challenging educational program at an elite institution. Students spend eight weeks on campus gaining valuable college credit (up to 8 units) and can choose from over 145 courses. Kelley Jacobs is a Midwest business consultant and former program evaluator. Past experience includes qualitative and quantitative reaseach, survey development and statistical analysis. With 15 years in social service, Kelley is passionate about helping others and giving back to the community.